A movie review of ​WILDLIFE. Paul Dano, a skilful actor (THERE WILL BE BLOOD, OKJA), unfortunately delivers a shoulder shrug of a movie as a directorial debut. 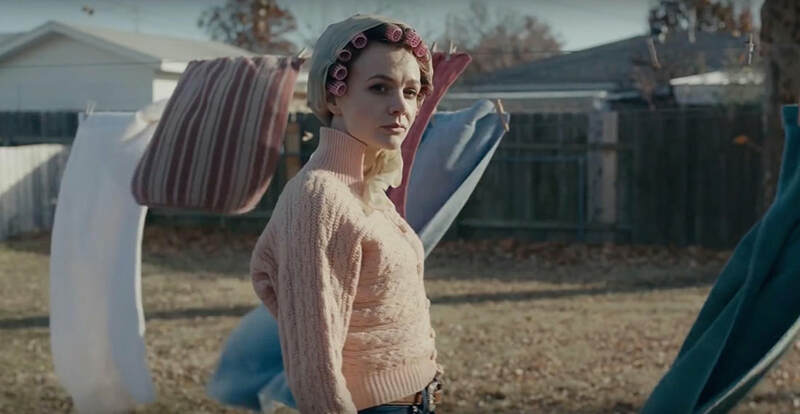 WILDLIFE is a low-key family drama, unfolding in a 1950s American small town, which seems to promise more than it delivers. The only stand out is Carey Mulligan's portrayal of disillusionment. Beyond her performance, the movie feels in short supply of profundity. WILDLIFE shows Dano has potential. Claustrophobically shot, capturing the stifling atmosphere of a dying marriage from the perspective of a teenager, it would have been improved had the credits rolled earlier. It loses the courage of its conviction. It veers into melodrama at the last turn. Though, the parting shot does have an emotional kick. Watching a marriage disintegrate from the perspective a young person, away from a community he was part of, provides tension, otherwise it would be tough to care. 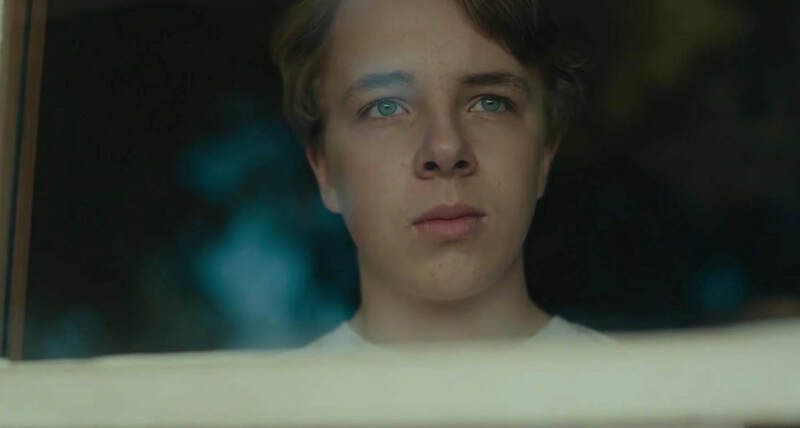 There is fear for the future and well-being of 14-year old only child, Joe (Ed Oxenbould), who regularly looks on in barely contained despondency, as the two most important people in his life take it in turns to let the other down. However, when it comes to audience concern, WILDLIFE is a little in the shade of WHAT MAISIE KNEW (2012). ​The family has a case of unnecessary cutesy name alliteration: Joe, Jeanette, Jerry. 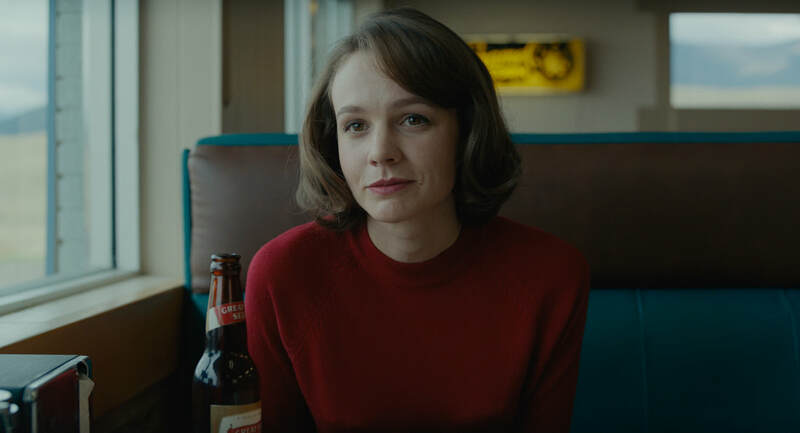 Jerry, while affable, is an unreliable breadwinner, to the growing frustration of Jeanette (Carey Mulligan). Her transformation from thankless spousal cheerleader, attempting to boost confidence, to mid-life crisis, to something more hopeful, is a seamless unobvious trajectory. Filmmaking craftsmanship working in harmony is evident. Bill Camp’s predatory old rich guy is thrown into the mix. His type of sociopathic character is not shown enough in cinema. The 1950s setting enhances the isolation of the family recently moved to a new town in the middle of nowhere, with zero connections to anyone. Why not update the story to the present, with the current world’s difficulties? 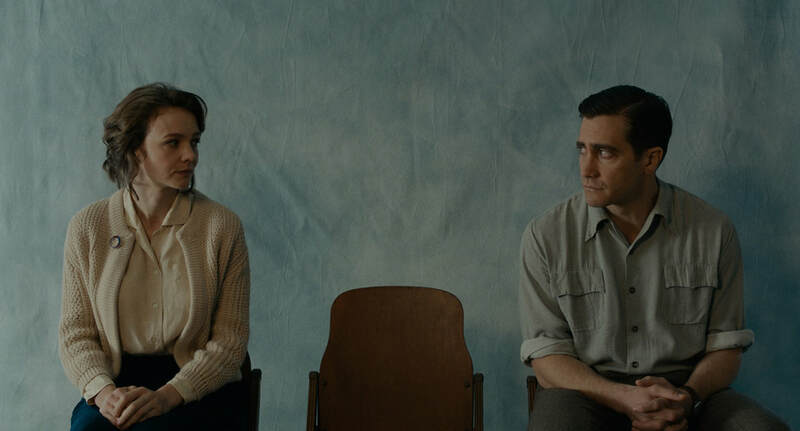 Few members of the audience choosing to watch WILDLIFE should be surprised at the stifling social mores and naivety of the era. There are universal observations on financial insecurity, pride, loneliness, and hazardous exploitative employment, but the film does not offer a fresh perspective or analysis. And the movie’s title is annoyingly incongruous and unironic.